NursePartners, in partnership with National Aging in Place Council Philadelphia members, are pleased to announce the formation of the NEW Philadelphia chapter. The National Aging in Place Council (NAIPC) is a non-profit association of service providers dedicated to working together to help people in their later years live a healthy and comfortable life in the home of their choice. 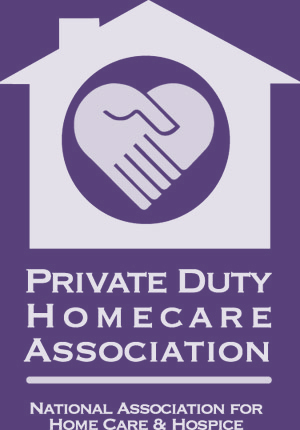 Members of the Philadelphia Chapter include geriatric care managers, elder care attorneys, home care and home health care professionals, dementia experts, financial planners, home remodeling, caregiver support groups, and moving services. 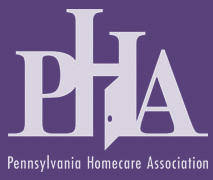 The mission of the Philadelphia Chapter is to support the residents of Philadelphia and the surrounding areas by providing products and services to retiring seniors that allow them to remain in their homes comfortably, independently and safely. In addition, our goal is to educate the public through hosting educational events throughout the year about the importance of planning ahead. If your goal is to age in place, we urge you to take advantage of our senior support network. We can help ensure you have a plan, understand all available resources, and assist you so that you can remain independent in the home of your choice. If you are interested in learning more about Philadelphia NAIPC or to view upcoming events, visit our chapter page at www.ageinplace.org/Local-Chapters/Philadelphia-PA or by emailing Philadelphia@ageinplace.org. Informative articles and links to local providers and services can be found at the NAIPC website at http://www.ageinplace.org. I just wanted to send a long overdue thank you for all you did for us over the last few months. During a time like this, it was important for us to know that there was someone else to help take the burden off my father and be there for Mom, no matter how small or big the task. I knew it put my sister and I at ease :). I’m also glad that you got to spend some quality time with Mom, and that she got to meet some nice new faces during her last few months. Thank you for being so caring.